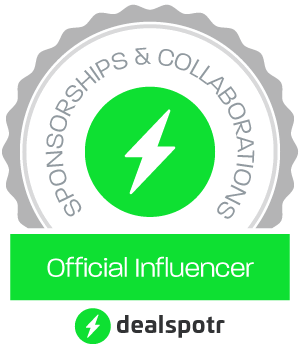 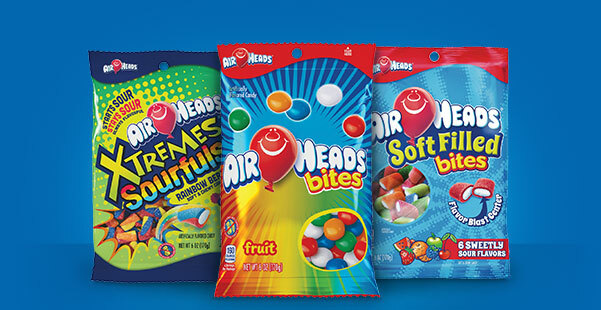 FREE AIRHEADS Receive ONE (1) FREE Airheads Bites, Airheads Soft Filled Bites, or Airheads Xtremes Sourfuls (6 oz.). Available in most stores. Did You Enjoy Today's FREE Friday?